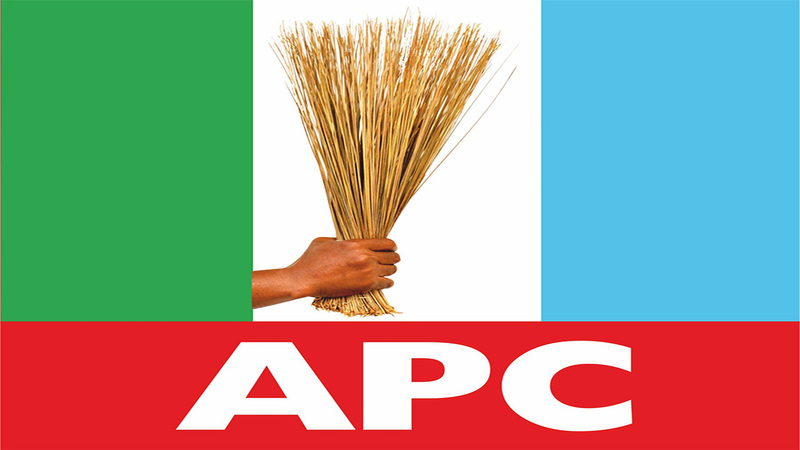 The Rivers State chapter of All Progressives Congress (APC) has declared that it would appeal the court judgment that nullified its congresses and primaries in the state. Justice Chiwendu Nwogu of a State High Court in Port Harcourt had nullified the elections of Rivers APC Ward Exercises, Local Government executives and State Executive Committee that arose from the illegal ward congresses. In the judgment, Justice Nwogu, in a suit filed by Ibrahim Imah and 22 others against the APC, declared that the Ward congresses of Rivers APC were illegal because they were not conducted in line with the APC Guidelines and Constitution. He set aside the ward congresses conducted on May 19, Local Government congresses of May 19, and State Congress of the party of May 21, 2018. Reacting to the judgment, APC Publicity Secretary in the state, Chris Finebone, said the party was not surprised the court would set aside the congresses. Finebone alleged that the outcome of the judgment confirmed their allegation between the factional governorship candidate, Sen, Magnus Abe, and the government. “It was, therefore, not surprising when Sen. Abe gleefully announced the exact ruling of the court on the rally rostrum just about when the judge was still reading his judgment in court. “We wish to inform APC members and sympathisers of our great party in Rivers State and across Nigeria, to remain calm as we are well prepared in anticipation of today’s ruling and have, therefore, done the needful. “Despite aspects of the matter which are already before the Court of Appeal and the Nigerian Supreme Court, the lower court went ahead to decide on a matter that is being challenged at higher courts of the land. “Indeed, our legal team is already finalising the paperwork to file an appeal on today’s judgment and stay of execution. There is absolutely no cause for alarm. “We are urging our supporters not to lose sleep as appeal have been entered and stay of execution on the matter have been entered”, APC spokesman stated. He also urged the APC National Working Committee (NWC) to respect the court verdict, when he addressed his supporters during a mega rally in Port Harcourt.